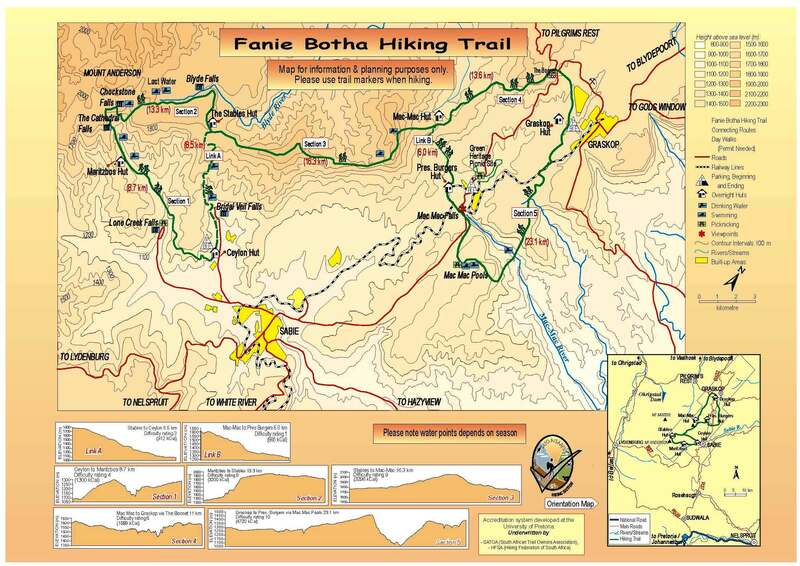 The Fanie Botha Trail is synonymous with the establishment of organized hiking trails in South Africa. 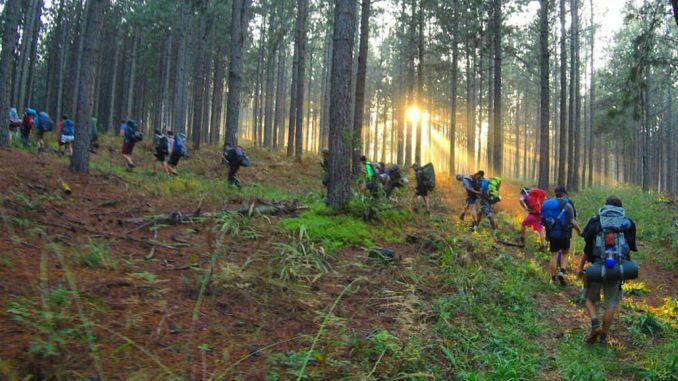 Originally the trail was meant to be part of a whole network of trails called the National Hiking Way System stretching from the Soutpansberg in the north, all along the escarpment to the Cederberg in the Western Cape. 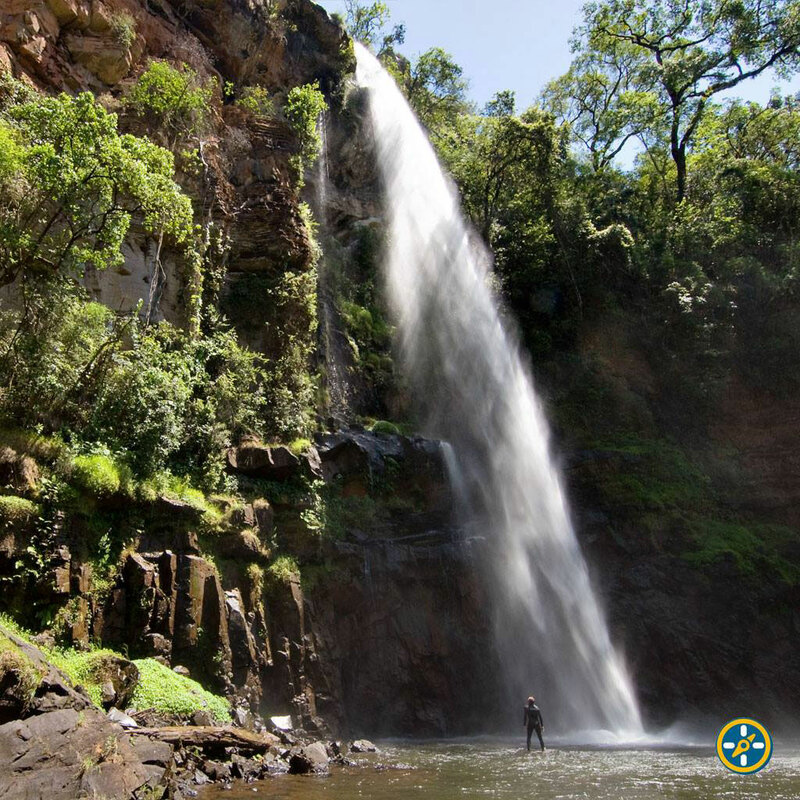 The trail is situated in the Sabie area in Mpumalanga. 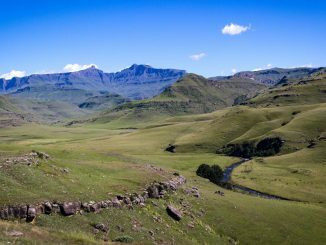 It is located on the Drakensberg escarpment and provides hikers with marvellous views over a variety of landscapes far below. The Fanie Botha Trail is still considered by many to be one of the best trails in South Africa and should be high on every hiker’s to-do list. 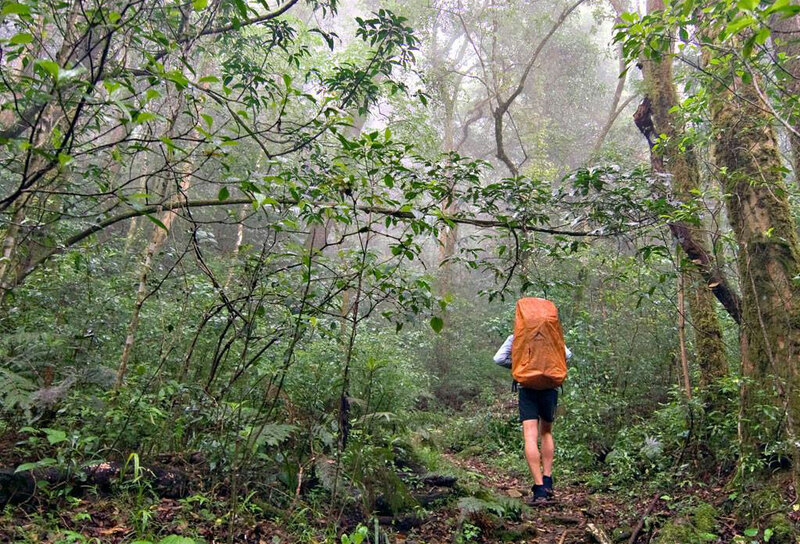 It does contain its fair share of strenuous sections, so proper training beforehand is necessary to enjoy the hike fully. During summer, heat can also be a problem. 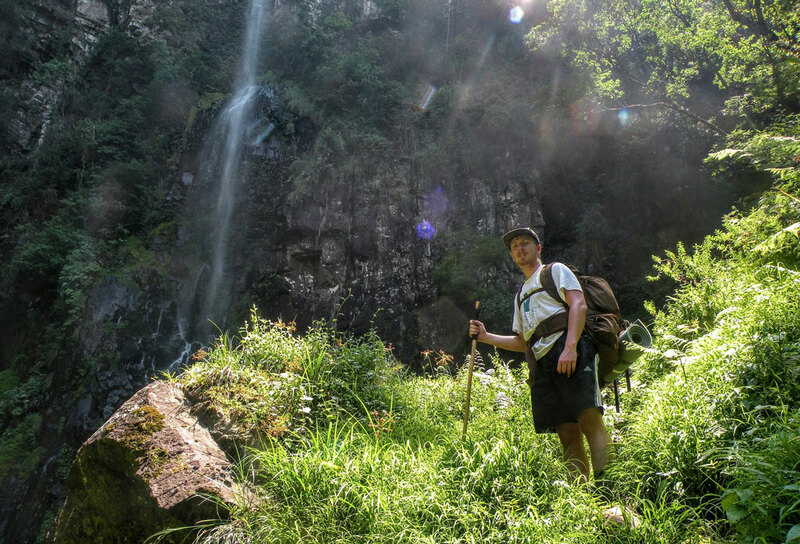 Random fact: Prospectors Trail was the fourth official trail and it covered the 100th kilometre of recognised hiking trails, and also what would’ve been the National Hiking Way System. 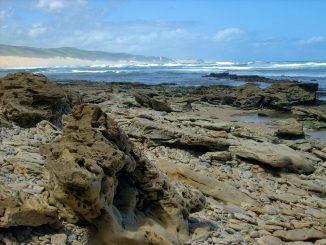 *The Otter Trail was actually first (1968) but it wasn’t officially recognised by the then Dept. 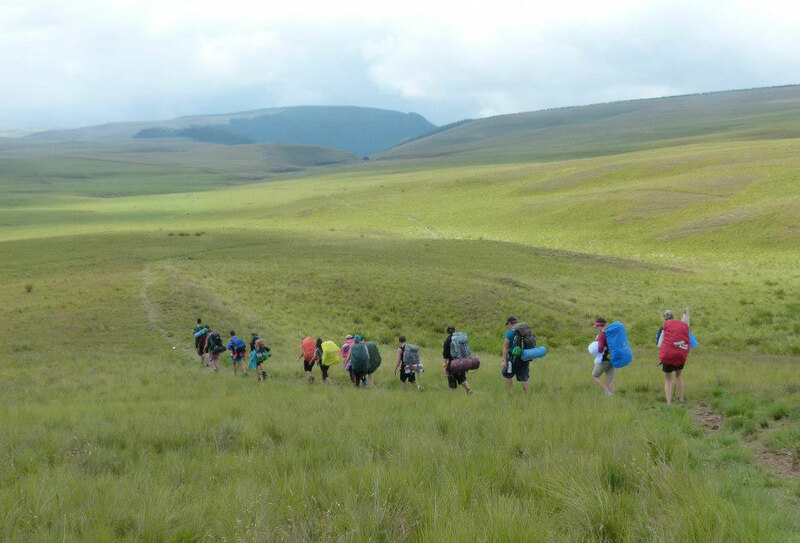 of Forestry, as it was a SANParks development. 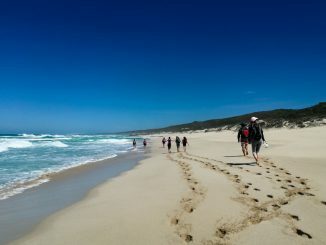 Which means the Otter, and organised hiking in SA, turns 60 next year. Thanks for the great facts Alida! Always nice hearing a bit of history on the trails that we often take for granted. Hi thanks appreciated,I’ve just completed the otter trail,and keen to do more quality ones!